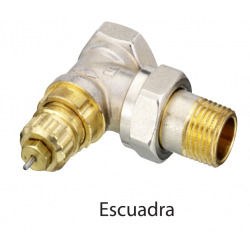 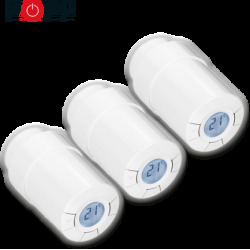 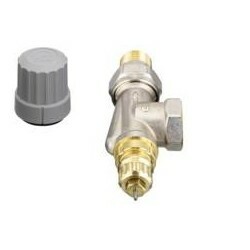 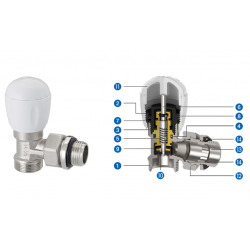 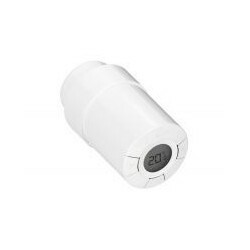 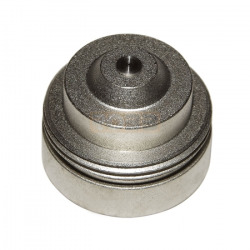 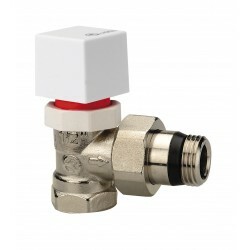 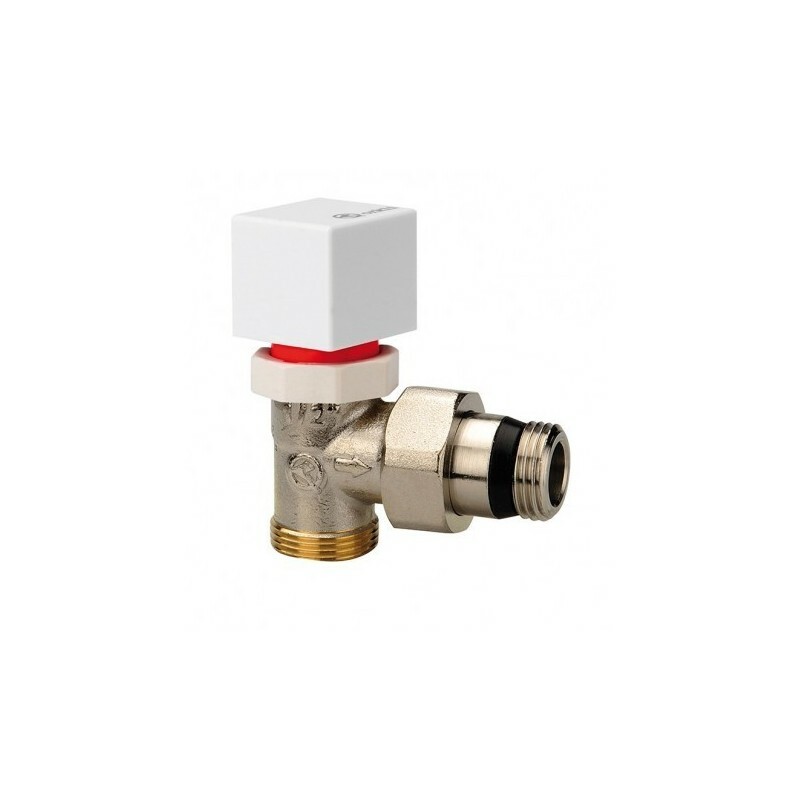 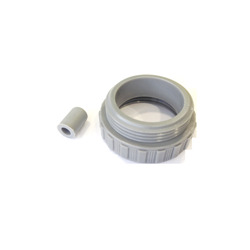 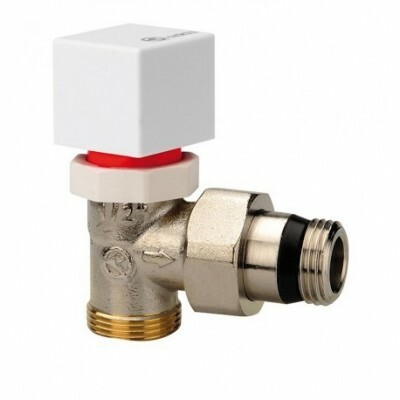 This Orkli thermostatic valve is perfect especially to replace conventional radiator valves, especially if they are also from the popular Spanish manufacturer Orkli. 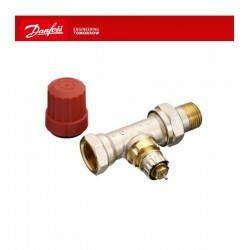 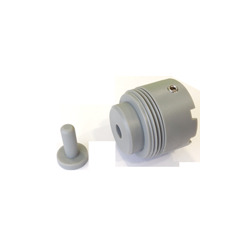 To this valve it is very easy to add an adapter sleeve to be able to place in our Orkli valve the Danfoss Z-Wave thermostatic head. 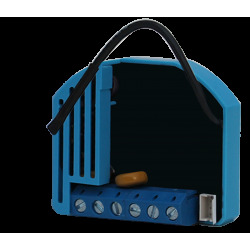 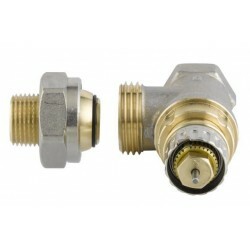 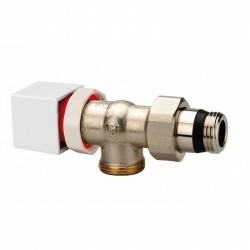 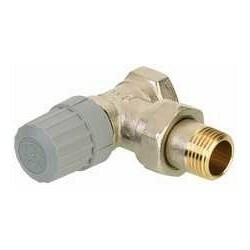 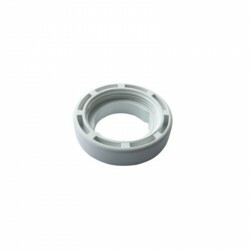 The format and measure is 1/2 "(half an inch) square with a male connection for copper, PER, multilayer and polybutylene pipes. 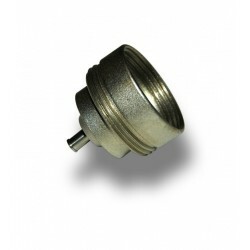 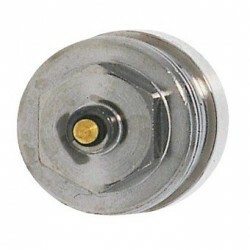 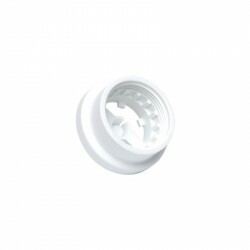 Sleeve with mixed closure of O-ring and metal.